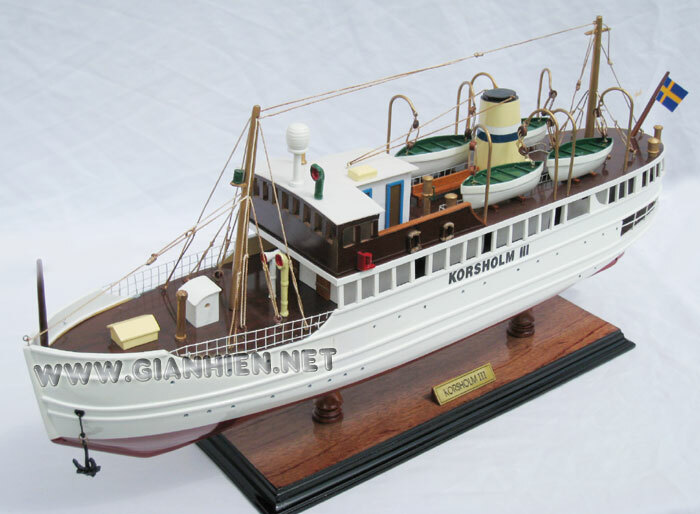 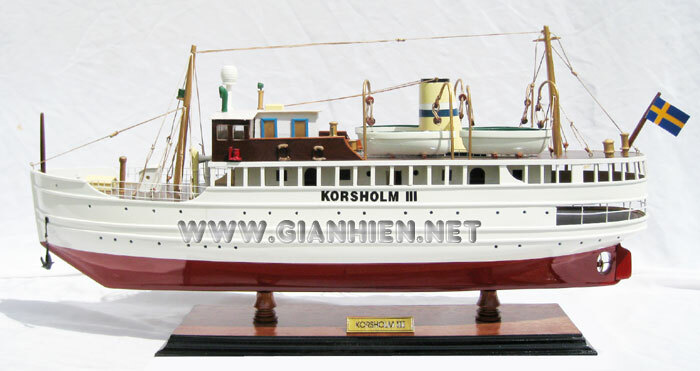 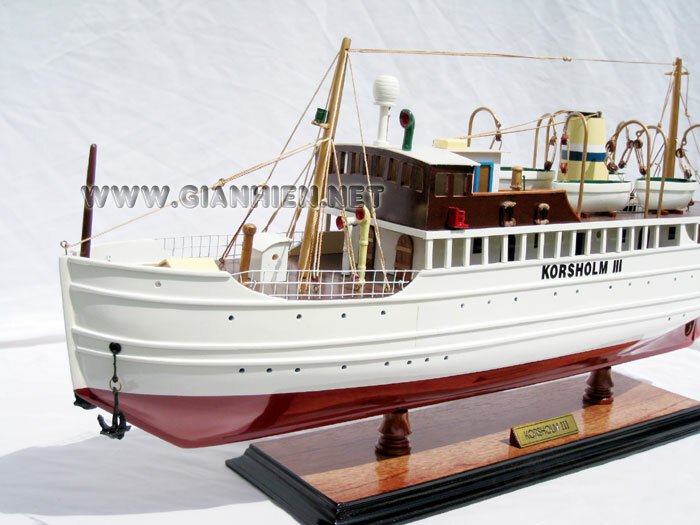 SS Korsholm III was bought from Sweden in 1958 (ex-named SS Öland built in 1931 by Oskarshamns Shipyard Ltd, Oskarshamn). 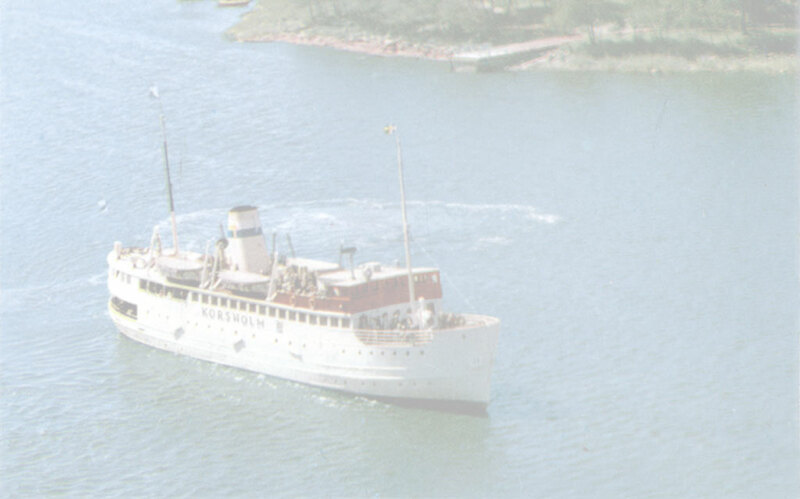 She was sold in 1967 to the Finnish Navy. 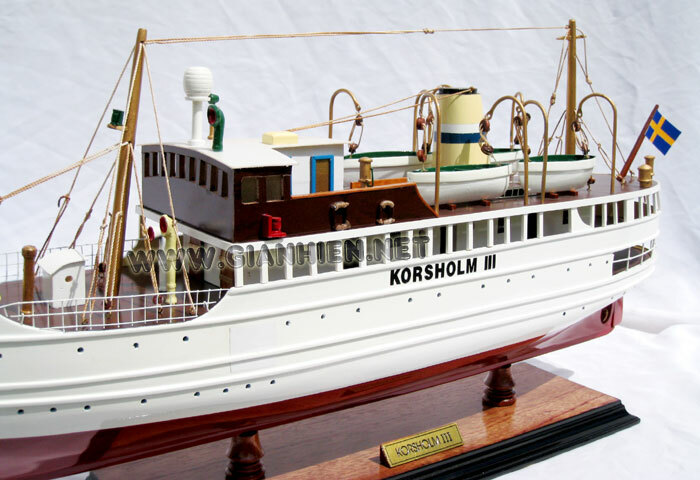 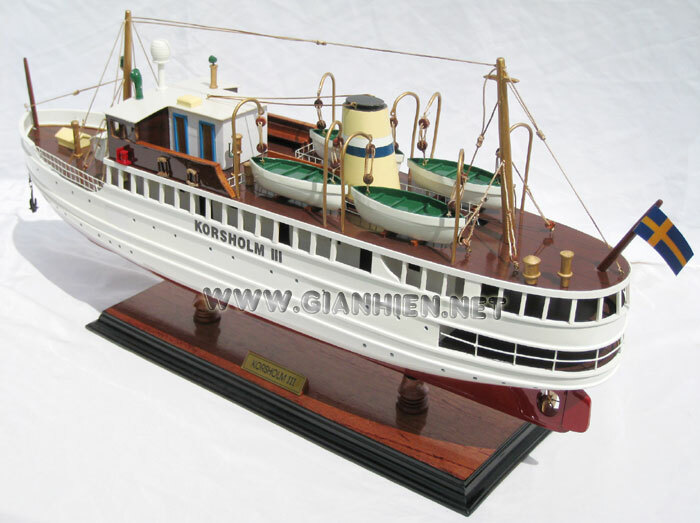 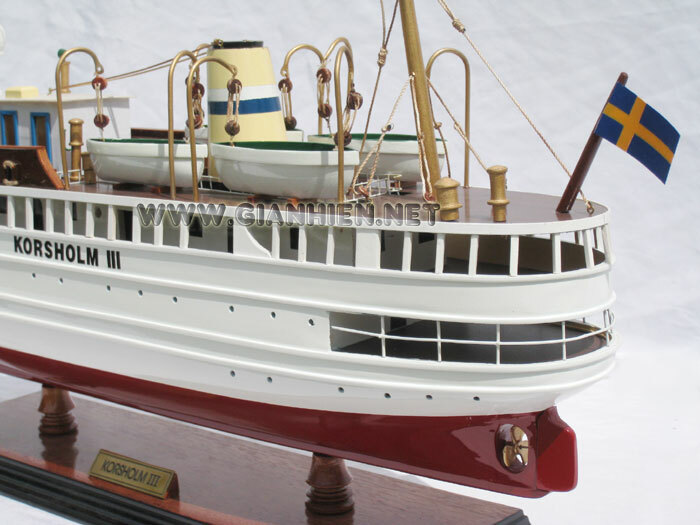 Today she is still afloat in Sweden, under the name Stockholm.